Are you ready for solutions and community that won’t let you down? 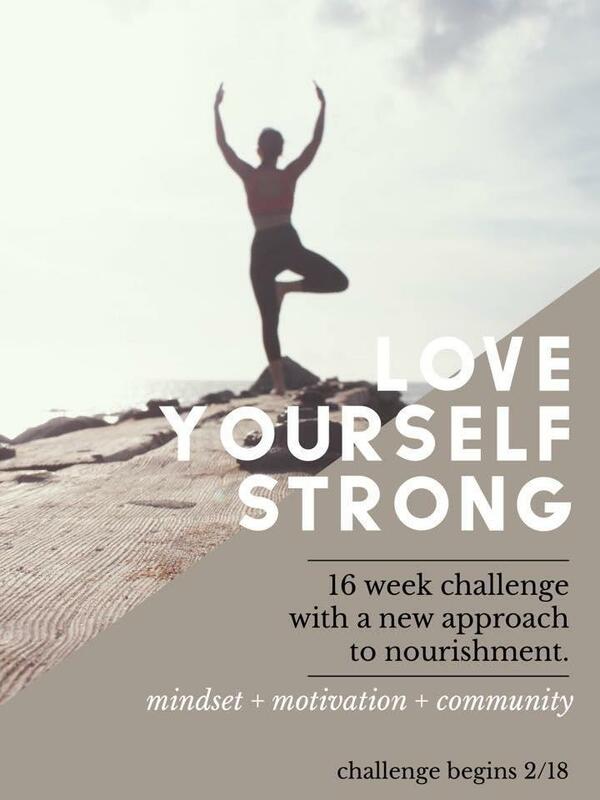 Next week I am kicking off a 16-week challenge to help you reach your goals and show you how to MAINTAIN them. In my last 5 years as a Certified Holistic Health Coach, coaching and supporting hundreds of people through physical transformations, I’ve realized that there are a few key factors that enhance people’s ability to really turn this into a lifestyle and say goodbye to dieting for good. It doesn’t matter what your wellness goals are, I have a system of products that are specifically designed to help take your health to the next level. Just think of them as the “amazon prime” of wellness. Whether it’s weight loss, increasing your strength and endurance, healthy aging or just wanting to have the energy to chase after your kids, I may just have what you need! 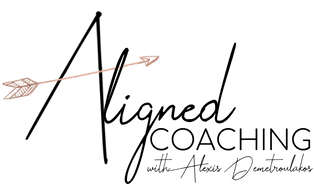 Not only do you get individualized one-on-one coaching, but you will also have an incredible community to back you up to lean into for motivation, inspiration and all the tools! You cannot hate yourself skinny, but you absolutely can love yourself strong!! Let’s commit to doing this together and go into this summer saying goodbye to crash and yo-yo dieting for good! Bonus - $200 of free groceries for those that complete it and MASSIVE savings for new members! Free yearly wholesale membership for qualifying packs - this is your sign to make 2019 your healthiest year yet!